And it’s working for Jimerson & Cobb, a business litigation firm based in Jacksonville, Florida. The Jacksonville Business Journal named the firm one of its “50 Fastest Growing Companies in Northeast Florida” for five years straight. It’s been listed as one of the fastest growing law firms in the nation more than once. It’s safe to say they’re on to something. Reputation Ink principal Michelle Calcote King and I recently sat down with the firm’s managing partner, Charlie Jimerson, to discuss the secret to their success — and he wasn’t shy about it. Here he is talking about the firm’s blog and his reasoning behind starting it. But, of course, there’s the question on everyone’s mind: How do they do it? How does he get attorneys to actually write consistently? How do they decide on what topics to blog about? Jimerson went on to answer these questions and more. So has the firm actually seen direct results from blogging? Have they gotten new clients they can directly attribute to their blog? Does it actually generate new business? So what can you learn from Jimerson & Cobb’s success? Well, for one: If you’re not blogging, start. Stop making excuses and just get it done — everyone has to start somewhere. So there you have it. 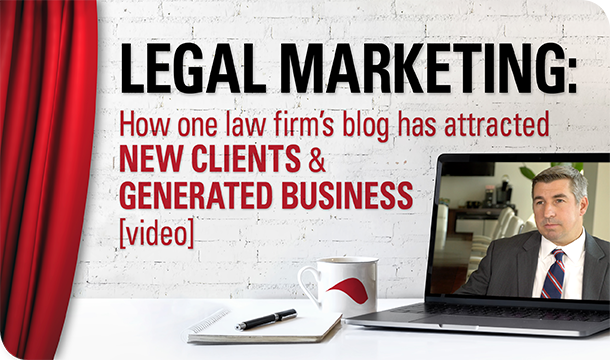 A success story to show you that legal blogging can be a viable strategy for growing your practice and generating new business. Looking for more advice? 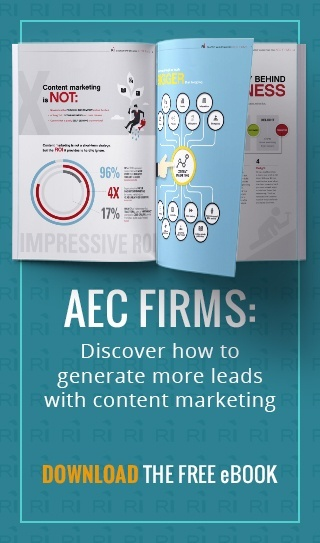 If you’re just getting started with this whole legal-blogging-and-content-marketing thing, check out Michelle’s post on 7 steps to developing a law firm content marketing strategy.